On the 25th March there will be a practice competition for junior athletes (up to U17s) at Kingsmeadow from 9:00am - 12:30pm. This replaces the normal Kestrel sessions on that day. 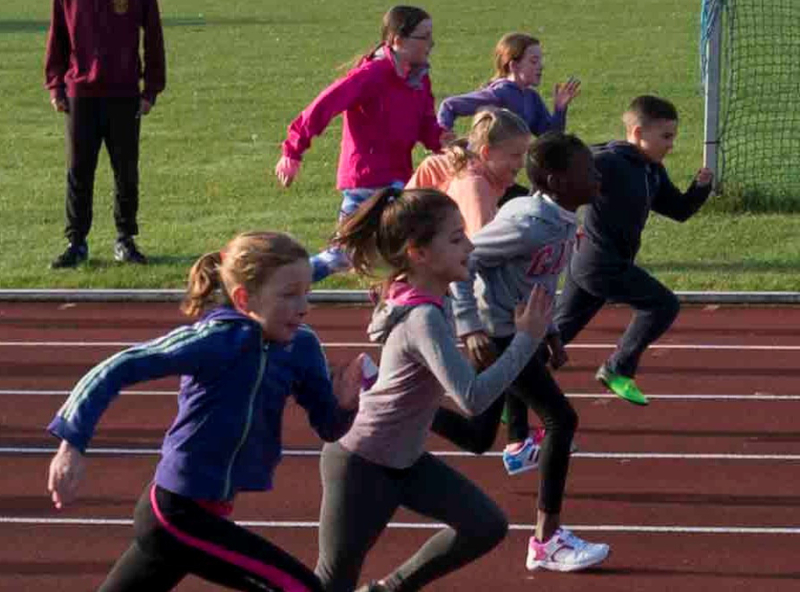 The aim is to get athletes ready for the summer season ahead with a range of events, so you are used to a competition environment and also to allow team managers (who will be attending) to see athletes compete, so they can have an idea of form for team selections going into early matches in April. All events will be timed or measured, although they will not be posted subsequently to the Powerof10 and in addition to officials there will be coaches on hand to assist you with where to be and also warm ups if you are a more novice athlete. 100m, 300m, 800m, High Jump, Long Jump, Shot Putt and Javelin. We'll finish the morning with a 4x200m relay. Entries will £5** and are payable on the day. There is no need to enter in advance, although we'd love some idea of numbers - so if you can let us know if you'd like to attend, that would be great.